Everyone has a unique trading strategy that works for them. Some traders pose aggressiveness when trading the markets, while others like to play it safe. Basically, outlining a successful trading strategy will depend on how you look at the markets. As you can see, your personality as a trader will help you determine the best binary options trading strategy. There are lots of strategies available out there, but there are basic points that traders should take a look at before they execute their contracts. 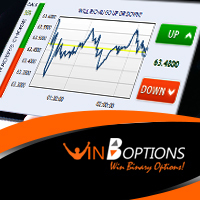 This Win Options strategy guide will point out some essential strategies that traders should consider when trading binary options. Know your markets. One of the common mistakes made by novice investors is to begin trading without having sufficient knowledge on their chosen market; whether it’s Forex, indices, stocks or commodities. Being familiar with each asset class and its behavior is essential before you start trading these assets. This knowledge will help you to deliver better informed trading decisions. Money management. One of the best ways to overpower the markets is to develop a money management strategy. Seasoned traders recommend risking a specific percentage of initial investment and never altering that percentage. Through this strategy, you’ll be able to control the amount of money you’re investing and ensures that you do not lose all your investments due to repeated losses. Discipline. 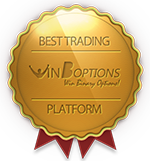 Traders should discipline themselves when investing on a specific WinOptions asset. If you’re a novice trader, it’s better to start out by making small, low-risk trades. Small investments will not hurt your account value in the event you lose on your trade. This way, you’ll begin to learn about your personality as a trader. Remember, disciplined traders who always stick with a tried-and-tested plan will gain more profits over those who trade inconsistently. Feed your brain. Familiarize yourself with the basics of binary options trading with our extensive library of educational materials. The more informed you are, the higher your chances of trading successfully. Also, your decisions should not rely on pure luck, as trading binaries require analysis at some point. Keep on learning. Failing is a part of every journey and it’s important to keep in mind that making educated decisions is vital to achieve financial success. Now that you have read this Win Options strategy guide, it’s up to you on how you deliver these basic strategies to your trades. 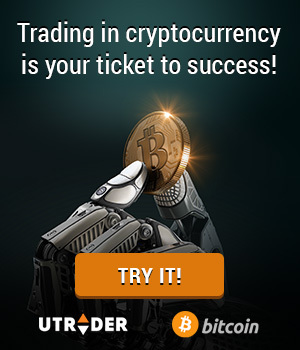 Click here to start WinOptions trading now!